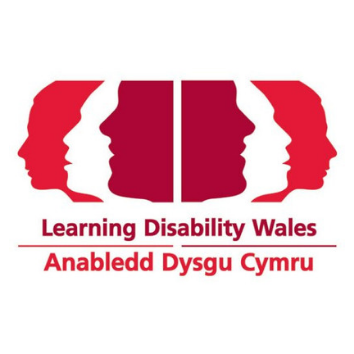 A rare opportunity has arisen as Llamau seek to recruit a Project Manager for their Cwm Taf Young People’s Service and Dyfed Powys Missing Children’s Debrief Service. This varied and rewarding role requires a Manager who is innovative, flexible and approachable.If you enjoy a challenge where everyday is different, this job is for you. 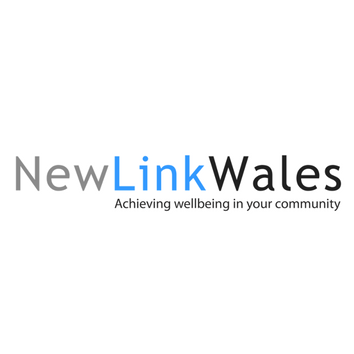 We are looking to recruit for a Family Wellbeing and Resilience Worker. 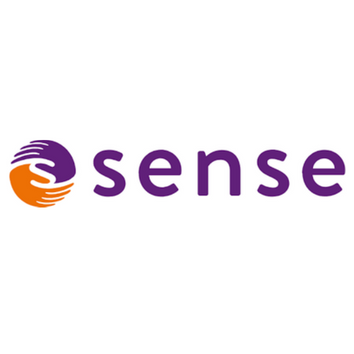 In this role you will take the lead in promoting resilience approaches to improve mental well-being and resilience for children, young people and their families, supporting them to develop and acquire the skills and resources to make positive changes to achieve better outcomes in life. 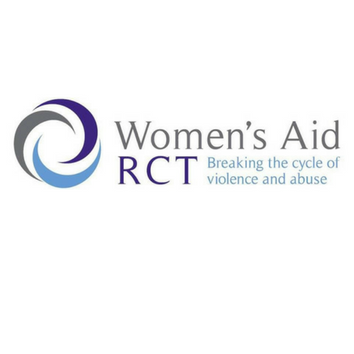 We are looking to recruit a creative and dynamic team to provide support to individuals affected by domestic abuse and sexual violence regardless of gender at our new centre in Tonypandy. The centre will deliver a range of support services, group programmes, information and safety planning along with specialist support services for children and young people. Do you enjoy working with young volunteers? 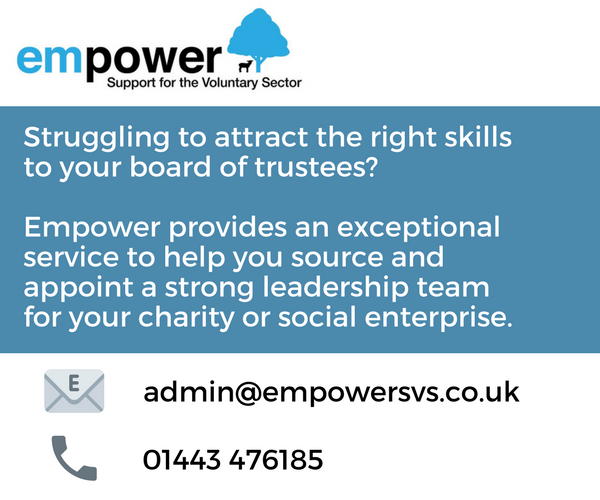 Are you looking to join the team at a trusted local charity? Newport Mind is starting a 12-month pilot of a new volunteering project, providing young volunteers with the support and training they need to help deliver a befriending scheme for older people in the community. We are looking for a passionate, hardworking and committed individual to coordinate and deliver this new project. 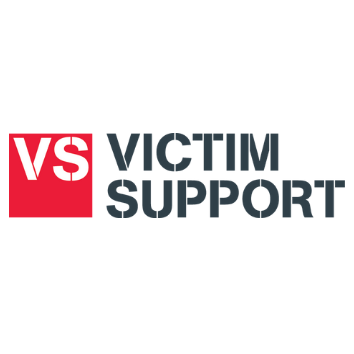 The Domestic Abuse Resource Team incorporates IDVA and Outreach Teams who provide practical and emotional support and advocacy for female and male victims of domestic violence and abuse at all risk levels. 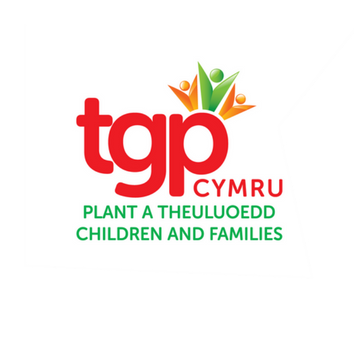 We are looking for an experienced Administrator to provide support to the team through the medium of English and Welsh. 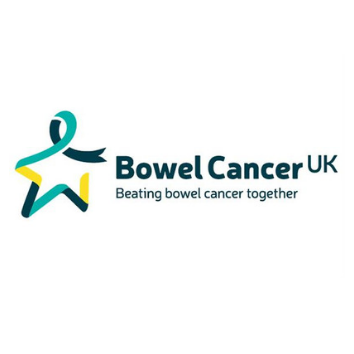 We are looking for an experienced Policy Officer to work across all our projects. 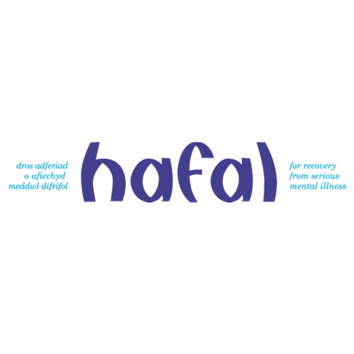 We are looking to recruit for a Recovery Practitioner who will be based at the Gellinudd Recovery Centre, Pontardawe, Neath Port Talbot. 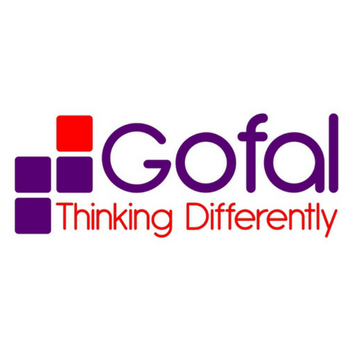 We are looking to recruit for a Bank Recovery Practitioner at the Gellinudd Recovery Centre, Pontardawe, Neath Port Talbot. 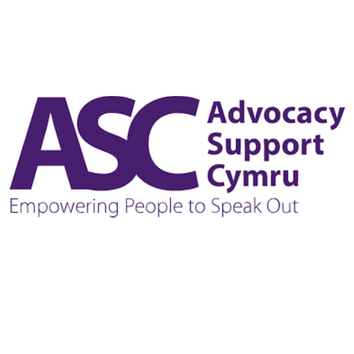 We are currently looking to recruit for a Independent Professional Advocate (Casual) to join our team in Powys. 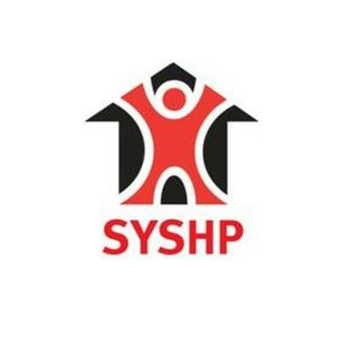 We are looking to recruit for a Domiciliary Care Housing Support Worker to help improve the lives of people with mental health needs by providing support to equip them with the skills, knowledge and coping strategies to ensure their own well-being and recovery to independence. 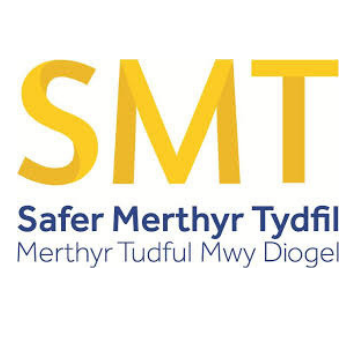 We are looking to recruit for a Senior Case Worker, a flexible passionate individual to assist the Service Manager and provide line management for frontline staff in the Swansea tenancy and floating support scheme, staff supervision, client outcome monitoring through person centered support plans and interactions are intrinsic to this role to ensure that all requirements relating to Supporting People standards are observed. 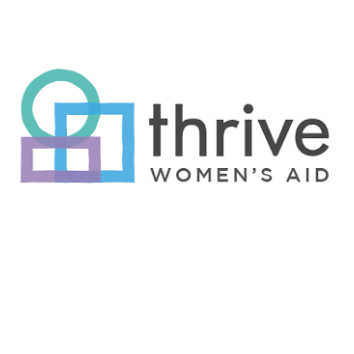 We are looking to recruit for a Family Support Worker to work within the Community and Outreach Team to identify and address support needs of individual families who are escaping domestic abuse, with a specific emphasis on providing practical and emotional support. 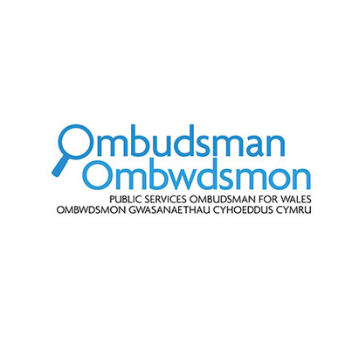 The Ombudsman is seeking to appoint a Head of Policy. The successful candidate will lead on the development of policy for the Ombudsman, planning and delivering the Ombudsman’s strategies and priorities and advising the Ombudsman on key issues of public policy. 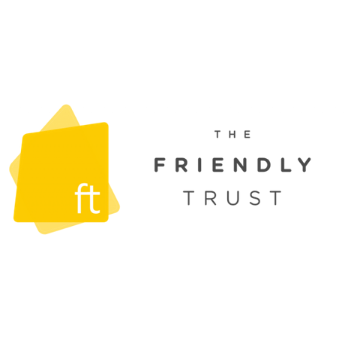 We need a full time Trust Officer to work 37 hours weekly over 5 days.